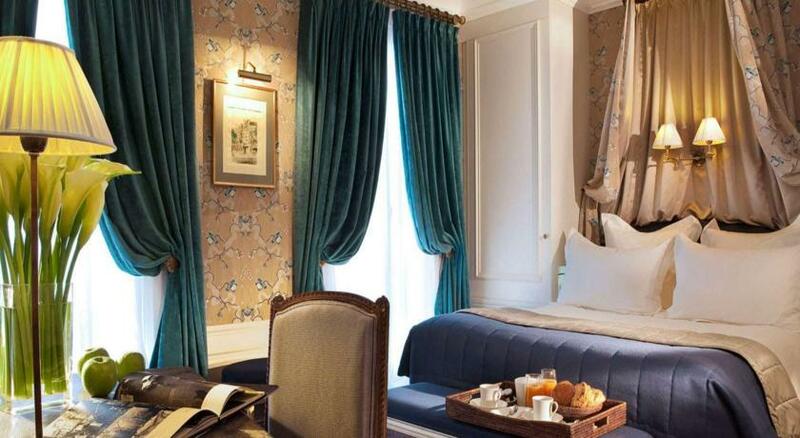 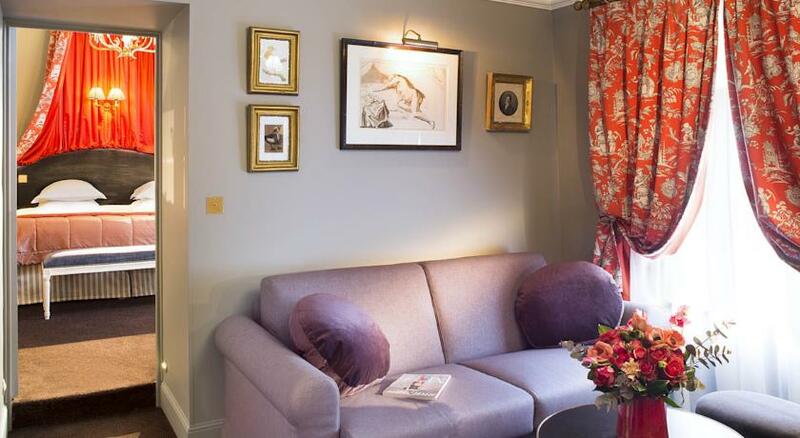 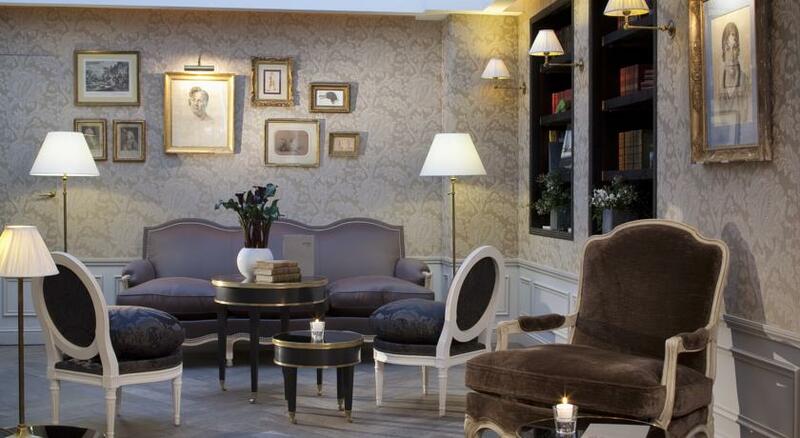 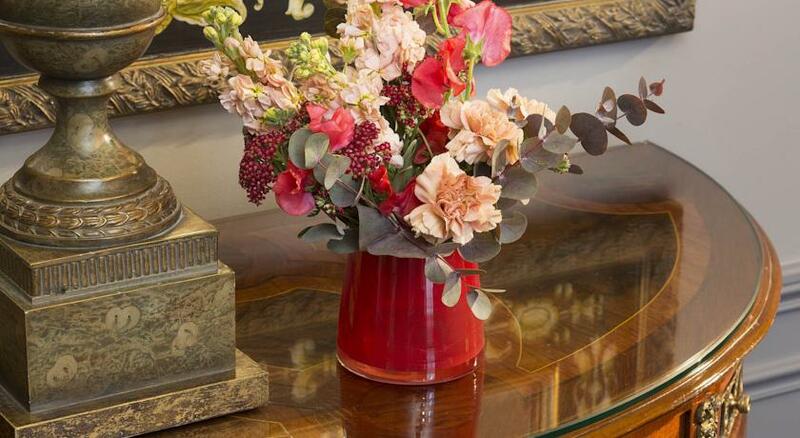 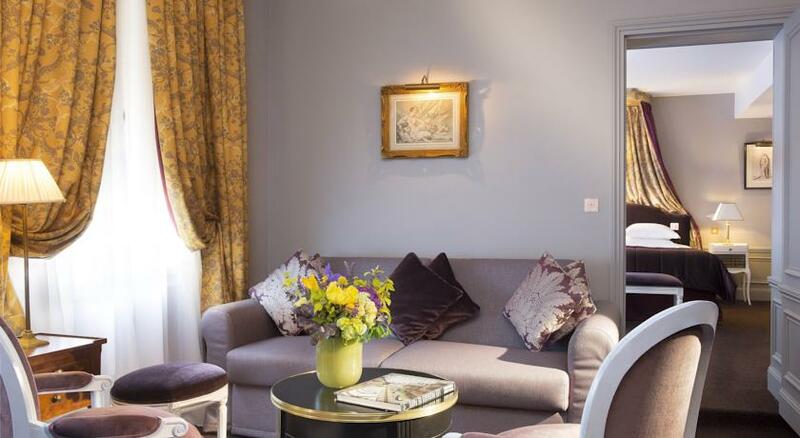 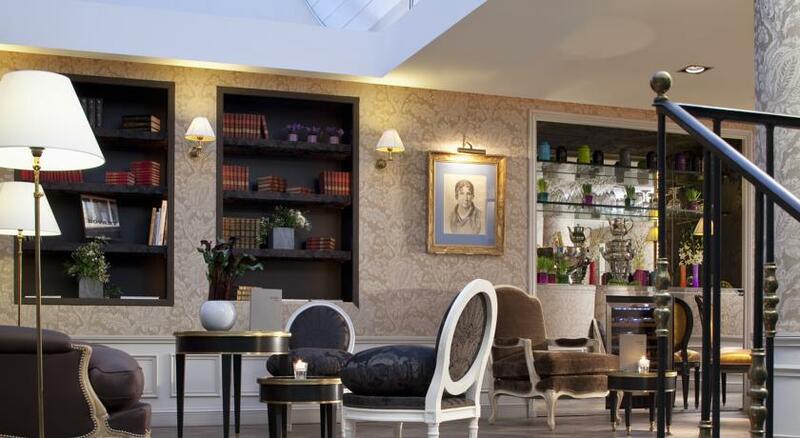 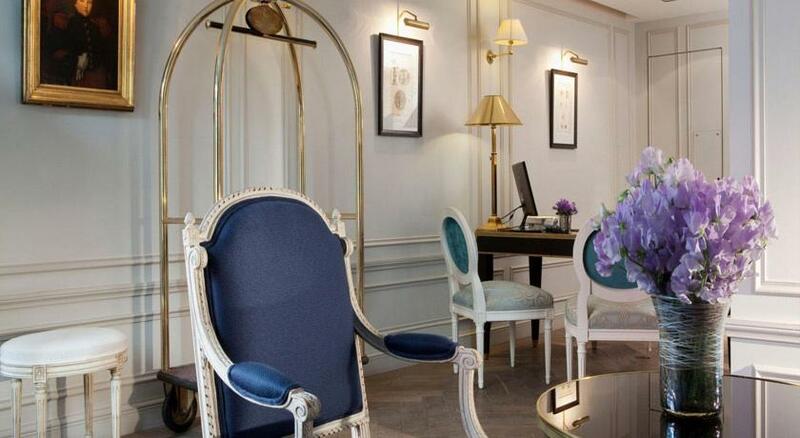 Inspired by the 18th century, the hotel reflects the lifestyle of the Age of Enlightenment. 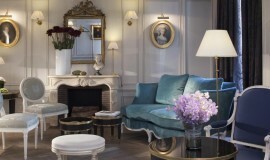 It boasts a subtle, neat and sophisticated décor and is a real voyage through history. 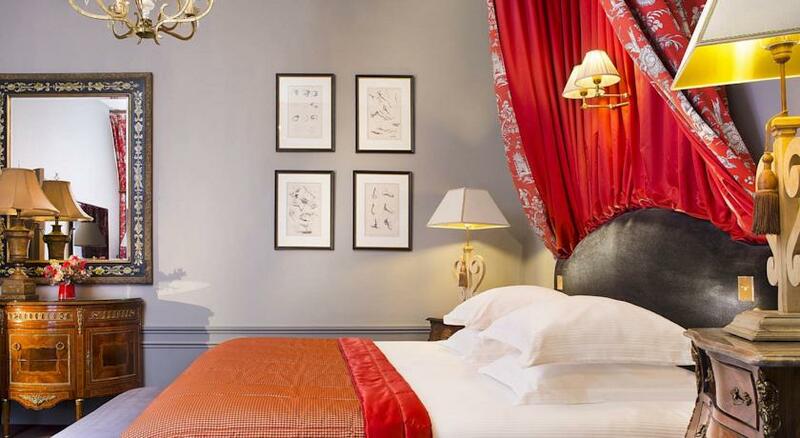 This intimate hotel has been created in the style of a boudoir. 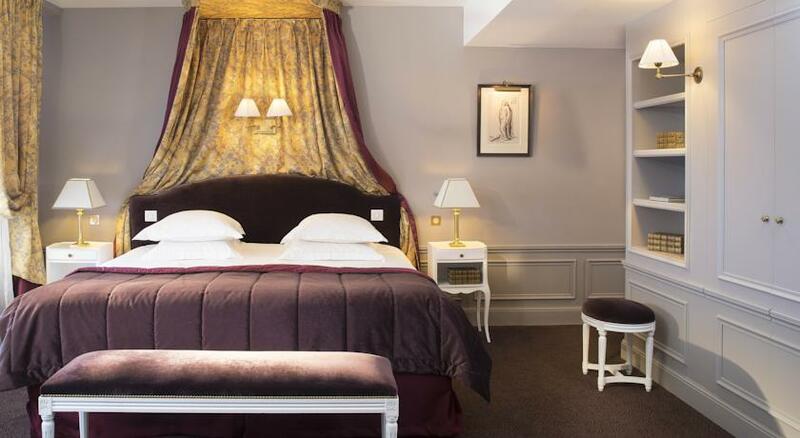 The 24 rooms and suites, designed in the boudoir style, are a real treat for the eyes, with stunning fabrics, patterns and colours. 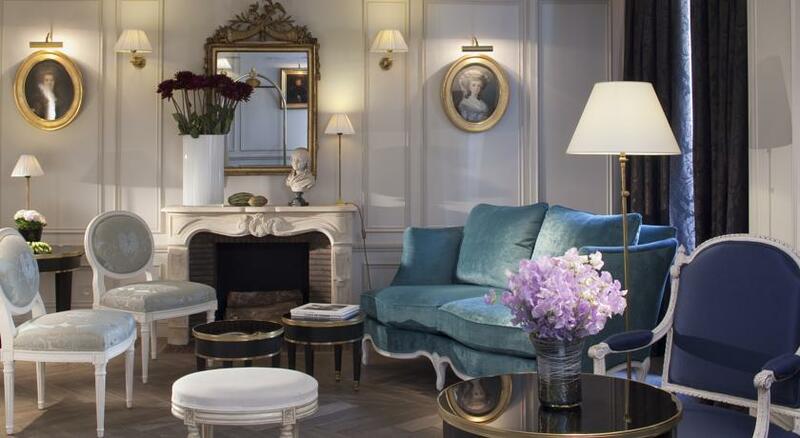 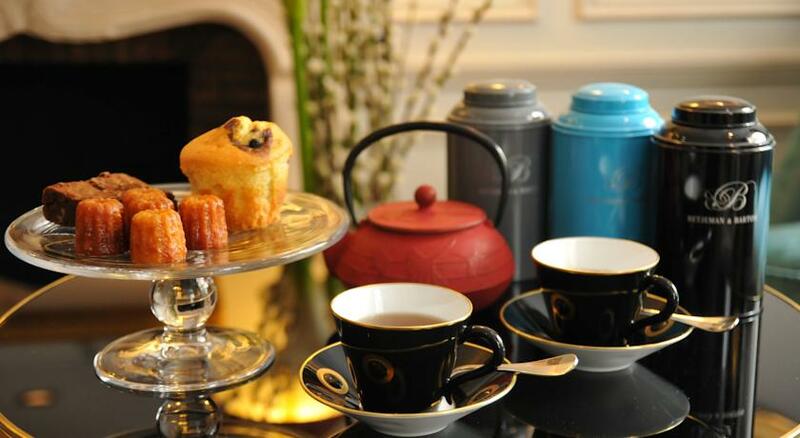 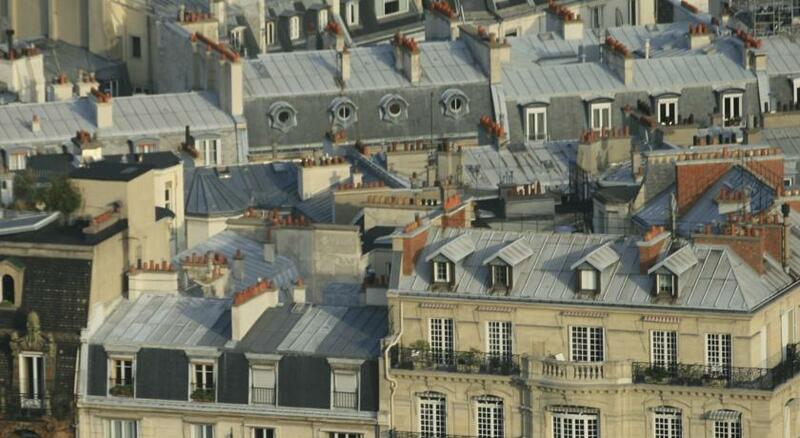 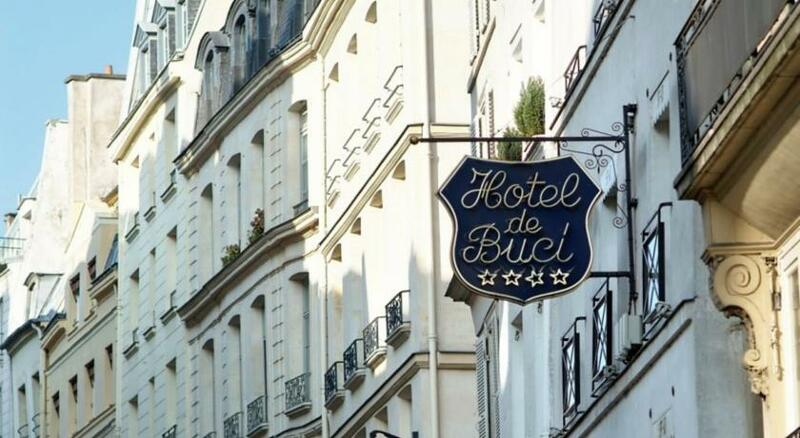 They are the pure embodiment of Parisian charm, and will make you feel thoroughly pampered. 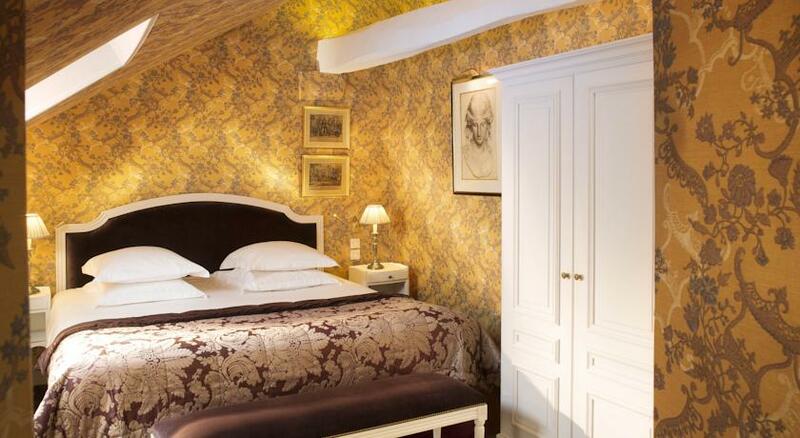 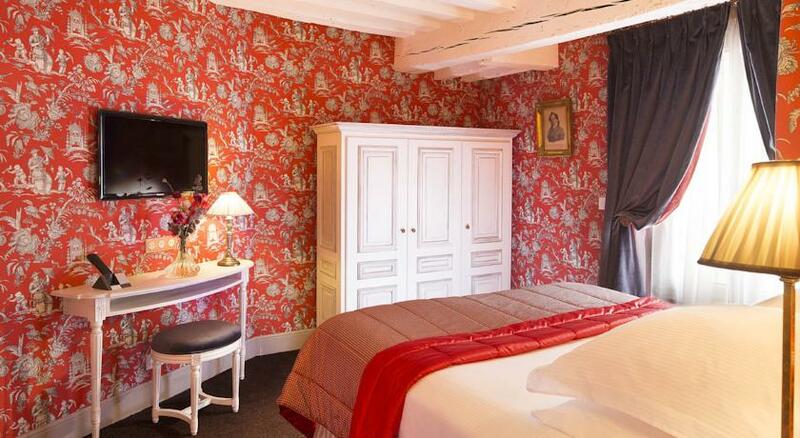 Containing antique wooden furniture, the Buci rooms offer the perfect chance to get away from it all. 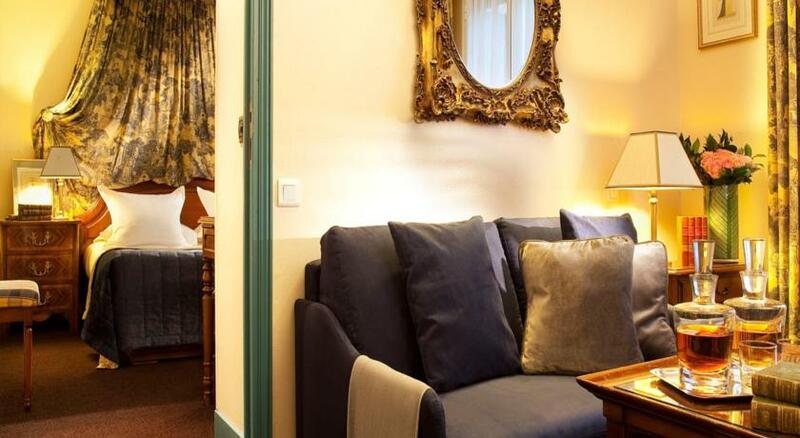 Rooms are also equipped with cable TV, a minibar and free Wi-fi. 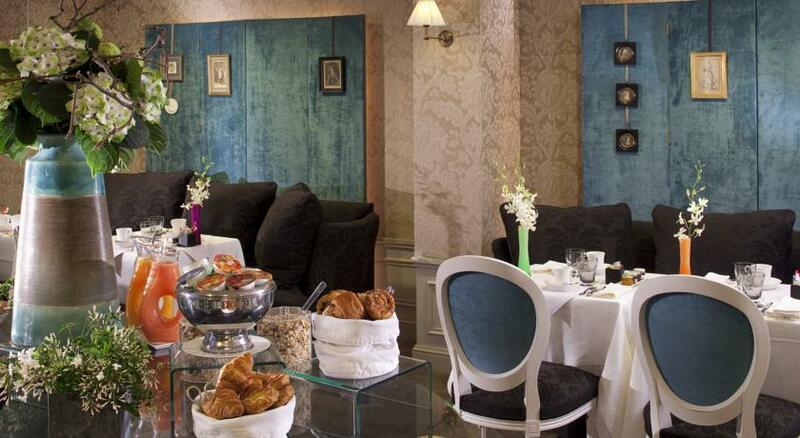 The hotel also has an equally refined dining room for buffet breakfasts, as well as reading rooms for relaxing or enjoying a drink. 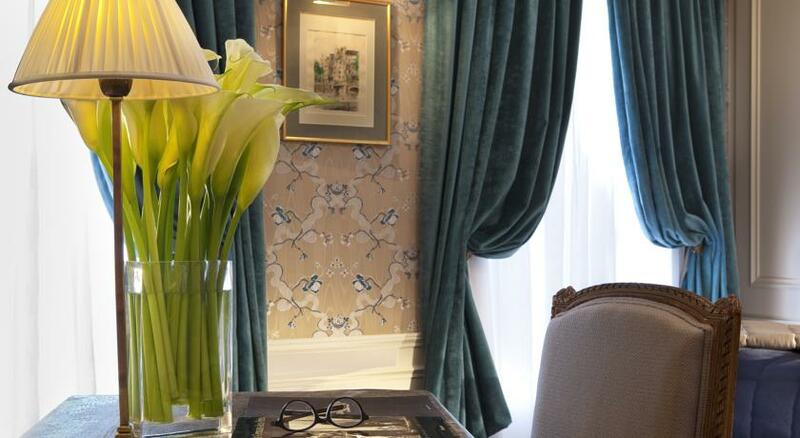 These rooms are the ideal place to enjoy a peaceful moment in our hotel.